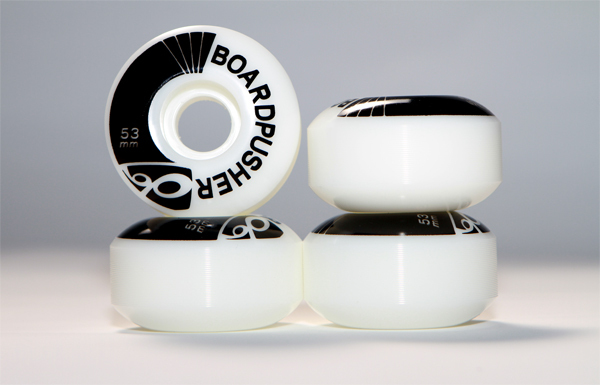 We have updated our 53mm wheels, including a brand new graphic. 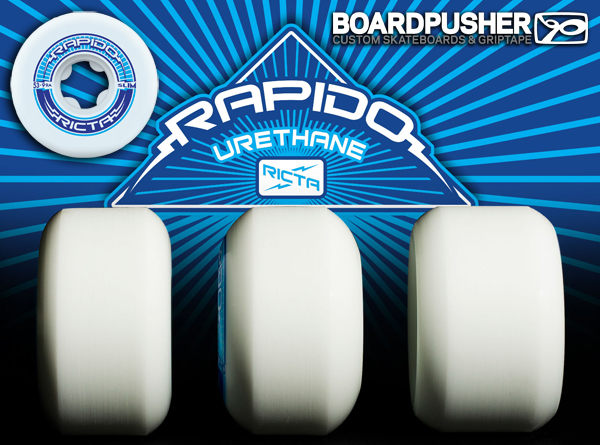 These durable urethane wheels have a narrow lip which allows for less friction, more responsiveness, and lighter weight. 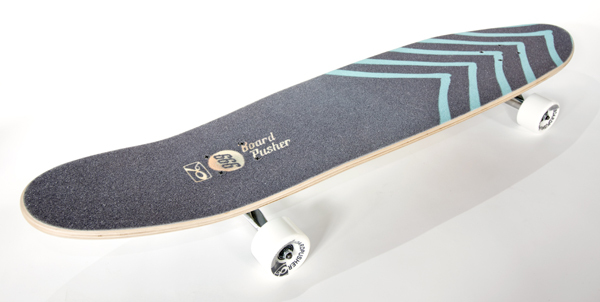 Make your BoardPusher.com custom skateboard order a complete and they will come to you as part of our basic components package at no extra cost! 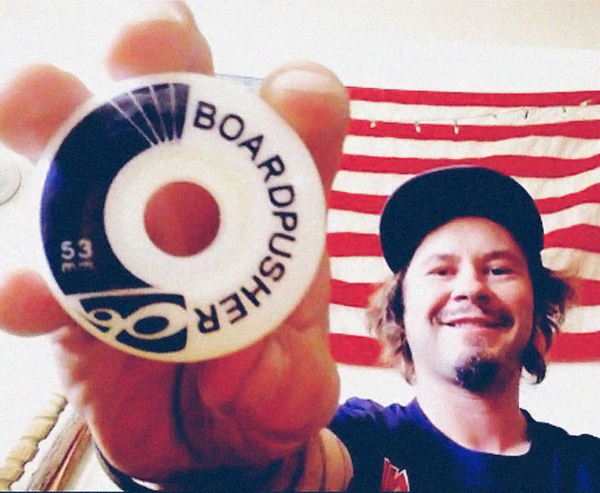 Here’s another freebie you can add to your BoardPusher.com order this holiday season. 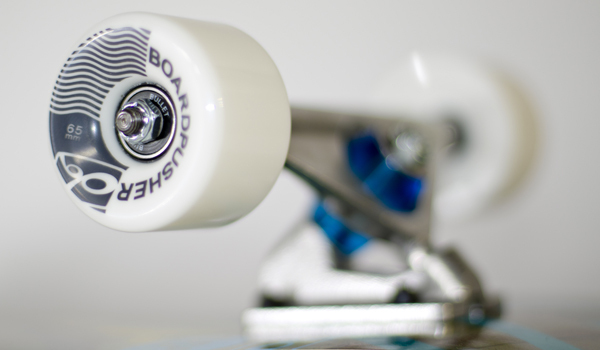 Just enter coupon code WHEELS during checkout and we’ll hook you up with a FREE set of 53mm BoardPusher wheels. If you’d rather have some free griptape you can still enter GRIPTAPE in the coupon code box for a free sheet of grab bag BoardPusher griptape.